Should the dope be applied directly to the male threads or should the tape go on first? If you're using both, the tape would go on first. Which is immediately evident, if you've ever tried to apply them the other way round. There's open debate over whether or not there are any advantages to using both products together, or if each product by itself is adequate. 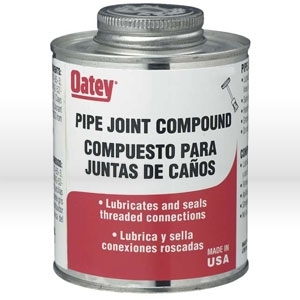 Pipe dope; also known as pipe joint compound, is used to seal and lubricate the threads of a threaded pipe joint. It's available for both water and gas lines. 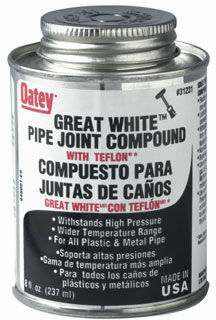 It's applied by simply brushing it on the male threads of the pipe joint, before the joint is fit together. Pipe dope never hardens, and will not crumble and fall out of the joint. Teflon Tape dope; also known as polytetrafluoroethylene (PTFE) Tape, or thread seal tape, is also used to seal and lubricate the threads of a threaded pipe joint. It's available in high-density and low-density flavors, for water and gas pipe. PTFE tape is applied by wrapping it in a clockwise direction, around the male threads of the threaded joint. 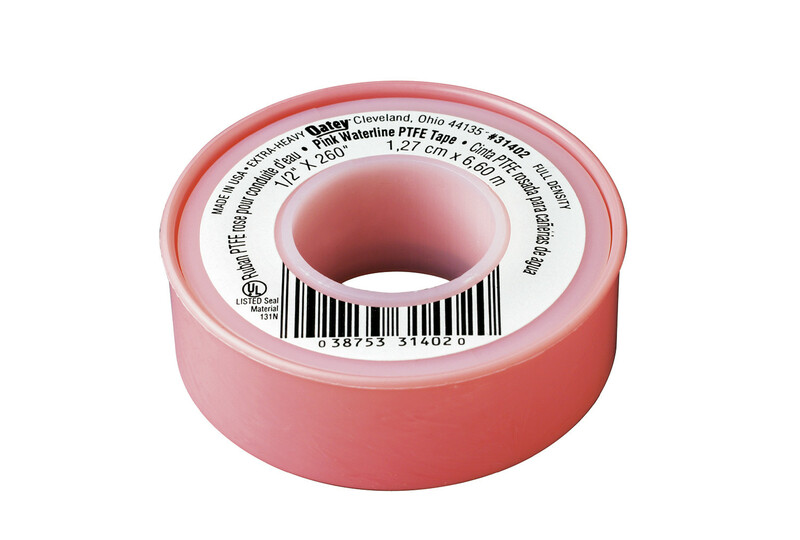 PTFE tape is available in color coded versions (pink for water, yellow for gas), as well as the common white variety. Im only here because we argue about it at work all the time. I originally worked for a sprinkler company that put dope then teflon on, and thats how we did it, and if you didnt do it that way, you were simply doing it wrong, without a specific reason given. I then went to a company who did it the opposite way with again no believable reason given. I've never had a leak with either method so I don't think it really matters all that much. but since dope is supposed to be applied to male threads, I would prefer it be put on first, and then the tape has something to stick to when first applying it. Also it is much cleaner to handle that way. At the end of the day I don't think it really matters, and if your pipes arent holding water it's not because of the tape or the dope, but rather the guy threading the pipes or wrenching them in. If you're breaking female fittings simply because you have teflon on the pipe, then you either need to pay greater attention when wrenching on the fitting or adjust your die head. If anyone can come up with a scientific reason why one goes before the other, I would love to hear it. Many people frown on tape being used for gas piping. If the fitting was ever taken apart for service, shreds of tape can travel to gas valves, etc. Gas controls with shreds in them may very well not be covered by the warranty. Also, putting pipe dope on the male only keeps dope from being pushed into the system. Wiping any from the end will help. If the fittings leak they are probably just some of the cheap junk you can buy today, or someone locally ran the pipe tap/die in too far. As taps/dies are tapered that will oversize the female or undersize the male thread. Use tape first, then apply the pipe dope on top. 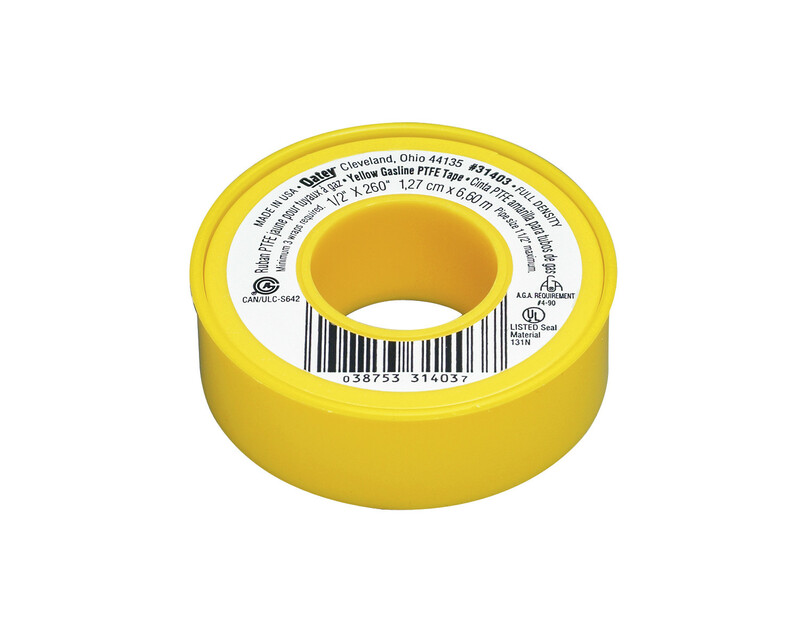 Put on some high density yellow or pink Teflon tape, then a thin layer of Rectorseal Tru-Blu. I have had good luck with this dope. DO NOT use low density Teflon tape or non setting pipe dope, in my experience it does not work as well. Only apply pipe dope lightly with a BRUSH, not a shovel. A long time ago, when I installed gas lines for furnaces, using both was the approved method of the contractor that I worked for. We used one to one and a half turns of Teflon tape, and then doped the threads of the gas line(s). The reason as explained to me was that the tape sealed it, and a light doping lubricated it to make putting it together easier, as well as aiding in the seal of a more poorly machined fitting. I've rarely had to use both on a plumbing fitting though. Only on a stubborn old fitting or two that were leaking with tape alone. I'd use t-tape first and a small amount of pipe dope on the tape. I've worked on 30 inch water main breaks And have installed hundreds of copper water services with brass fittings,fire hydrants ive taped live water mains worked on cla- Val's installed 10" gate valves, PVC plumbing. Installed thousands of water meters and customer shut off valves. 15+ years of plumbing outside of working for a water department for 10 years. It's all relative. If you were dealing with three-quarter inch PVC or DWV of any kind obviously you just need Teflon. When you are dealing with plumbing, and heating systems in particular, you will want to use both. Teflon first. Dope second. The last thing you want to do is complete a job (especially big commercial) and have a leak in the system. Working in the fields for decades I can tell you I've seen far less leaks down the road on fittings that have both. 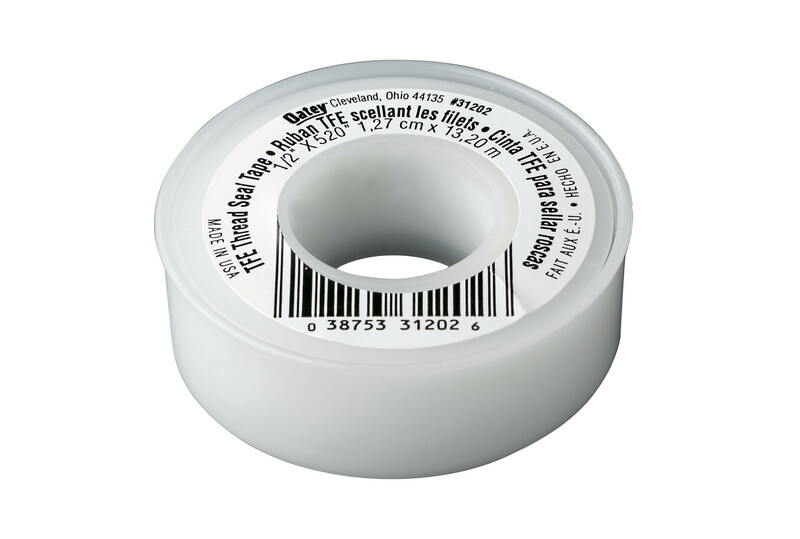 Teflon tape should never be used for gas piping unless it is yellow rated. I've always used dope over the tape because it acts like an anti seize lubricant in the event you have to take it back apart in the future. Using Dope and tape together is how it should be done.Dope has Teflon embedded in it and acts as lubricant and Bonds with the Teflon tape making a great seal. For black iron 1 1/4 or larger, I dope, tape and then dope again. Like one user has said. It’s the dye or the guy wrenching Them in.